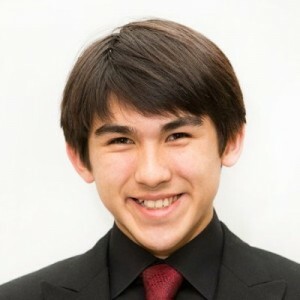 Kevin is a first-year undergraduate civil and environmental engineering student at the University of California, Berkeley. His related interests include environmental justice and the incorporation of sociopolitical, cultural, and demographic factors into engineering work. He is currently working at a wastewater treatment and groundwater testing project in West Oakland under the guidance of the Berkeley Water Center and the Blum Center for Developing Economies and is a research assistant at the Environmental Fluid Mechanics Laboratory and at the University of California, San Francisco. Kevin speaks English, Chinese, and Japanese and is learning German and Korean. In his free time he enjoys rowing, hiking, running, playing horn, and traveling.